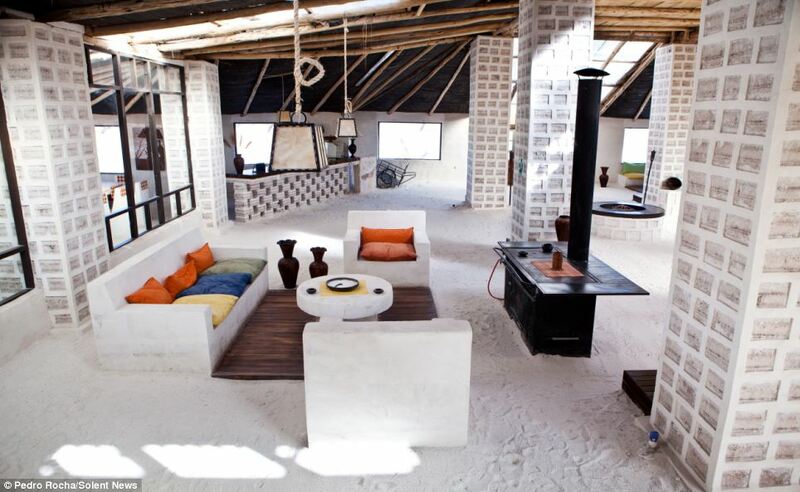 Hotels that use locally-sourced materials are all the rage, so for developers looking to build accommodation on a Bolivian salt plain, it would make sense that some of the white stuff would naturally find its way into the restaurant’s mills. 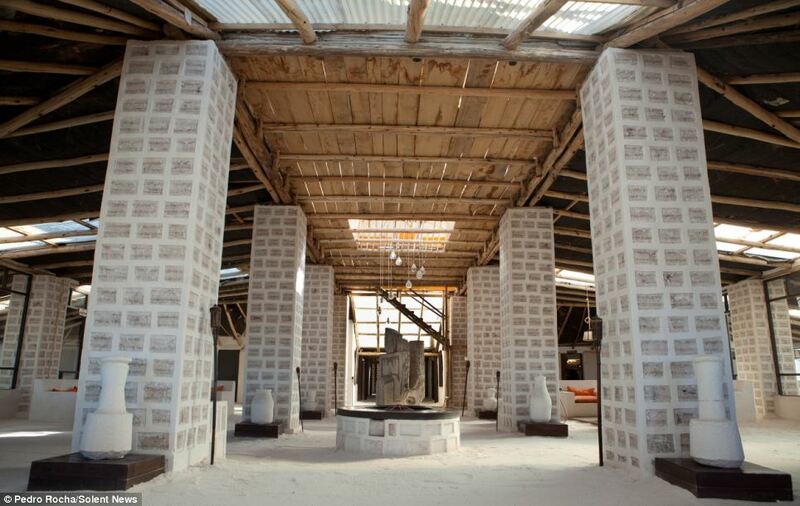 However, the builders behind the ‘Palacio de Sal’ resort, at the edge of the Salar de Uyuni plain, took this concept and ran with it, for the property is built entirely of salt. An amazing one million 35cm blocks of compressed grains went into creating it. The luxury hotel and golf course features all the mod cons you’d expect, including a dry sauna, steam room, whirlpool and, unsurprisingly, its own saltwater baths. 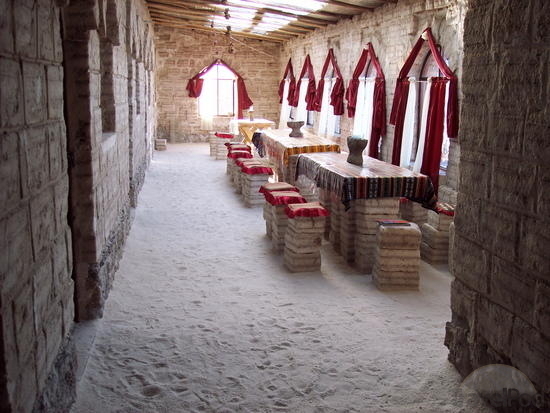 Even the furniture at the hotel and golf course is made of salt – BUT there is one rule – licking the walls is strictly prohibited ! 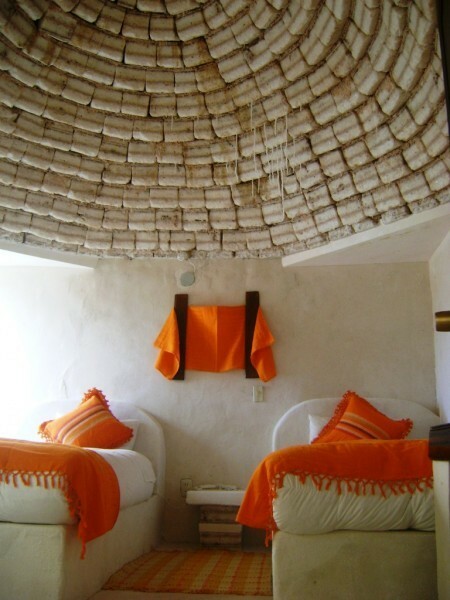 With very cute bedrooms resembling igloos built with salt block, who could resist this unique adventure. 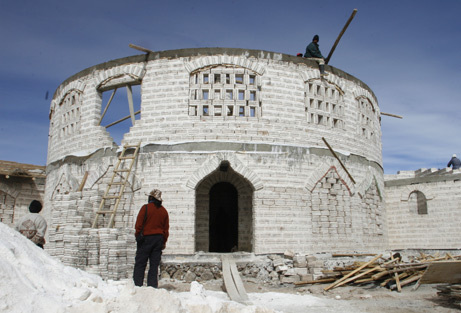 We had the pleasure to interview the creator Don Juan Gabriel Quesada who dreamt up the idea of the world’s first salt hotel, in his own words, it was naturally the most practical building resource in the area. The hotel, pictured, was originally built in the mid Nineties, but had to be dismantled in 2002 and rebuilt.